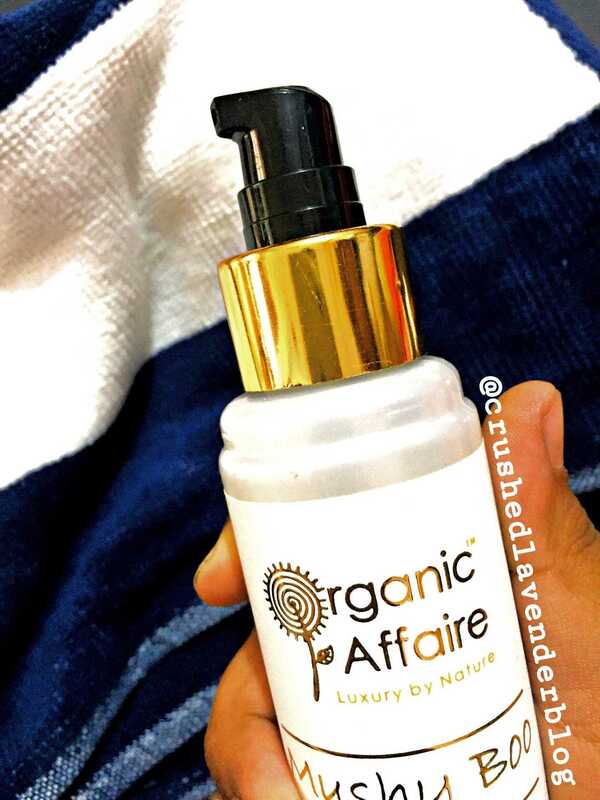 A short review on the Baby Lotion by the brand Organic Affaire. Show Rhea Dsouza your appreciation by rating this post! Loved the review!❤️ Baby lotions are super soothing. I'll try this out! So let me introduce you all to my favourite organic brand. It is a new brand and has a good range of products. It is the brand called ORGANIC AFFAIRE. Organic Affaire. 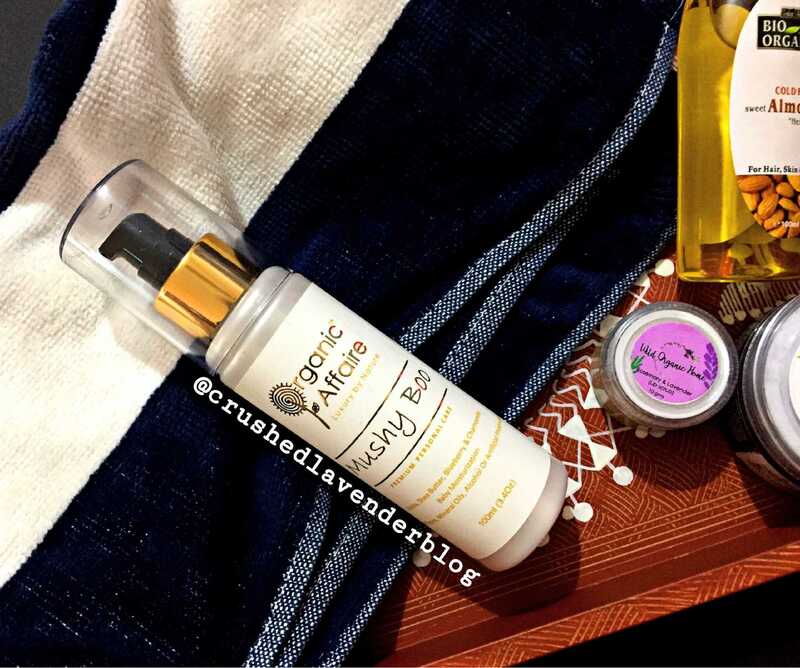 Organic Affaire is a premium personal care and baby care brand whose vision is to provide safe and toxic free products. They strive to use only USDA Organic and India Organic Certified ingredients in their products. Not only that, they are Vegan and Cruelty free too. I was lucky enough to receive their new launch and that is their Organic Baby Lotion called "MUSHY BOO." Handmade organic head to toe baby moisturization formula, crafted with certified organic & natural ingredients. Keeps your baby’s skin tender, mushy, helps against diaper rashes & skin allergies. 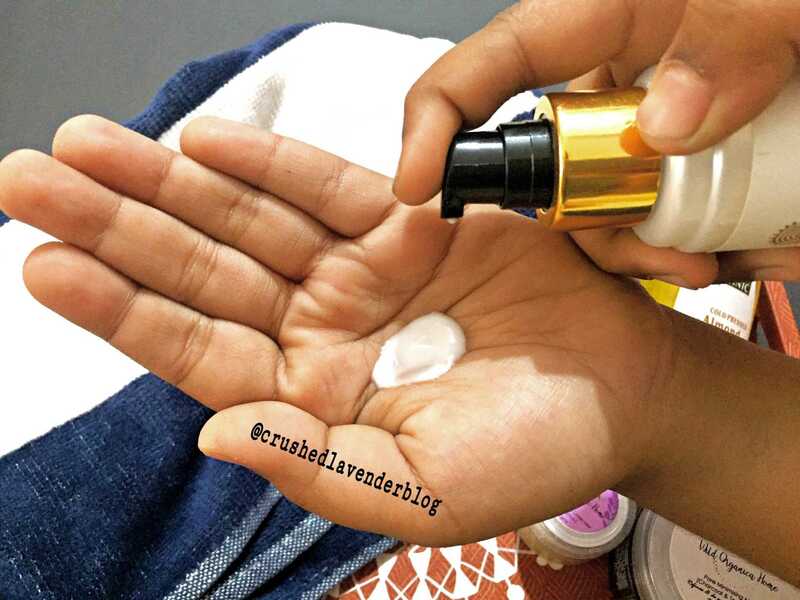 Essential oil of chamomile, blueberry, lavender, shea butter, jojoba oil, organic aloe vera, organic sunflower oil, wheat germ oil, safe emulsifier, demineralized water, vitamin E, vanilla, glycerin and organic lemon & salinatural TCLS natural preservative. Apply required quantity on your little one & massage gently throughout. Avoid contact with eyes. Patch test recommended before use. Store in a cool & dark place. I love the classy appearance of the product. The product comes with a double cap which is the best part because it is spill-proof and travel-friendly as well. It comes with a pump dispenser. The product comes with every details mentioned on it. To be honest, I use baby lotions even now for my sensitive skin. The reason behind me using baby products is because they are always gentle on the skin because baby products always have mild ingredients and do not harm our skin. 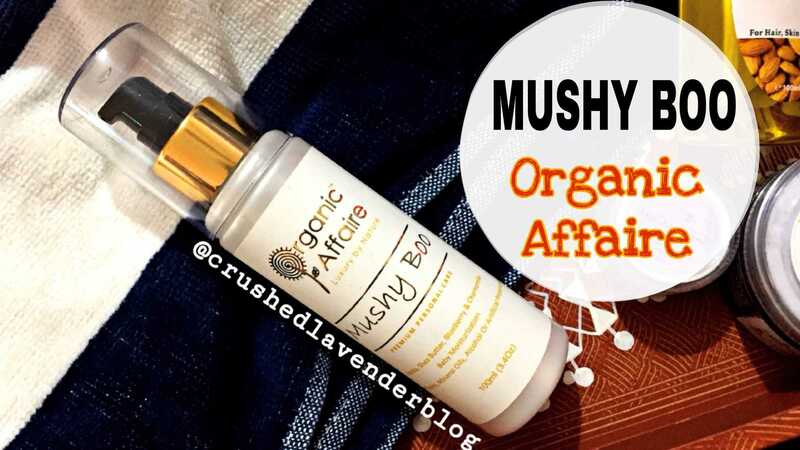 This time I chose to try Mushy Boo by Organic Affaire and I loved the mild formulation it has. I take 2-3 pumps on my palm and rub it all over my hands. Since its winter, my skin tends to free extremely dry and irritated but this products works magic by relieving my skin with a cooling effect and keeps it moisturised at the same time. It smells purely like Chamomile Essential oil which is mild and will not irritate your nostrils at all. It can be used on the face as well for those who are in search of a light weight moisturiser for sensitive skin. After application it gives subtle glow on my face and keeps my skin hydrated for almost 6 hours straight without reapplication. I also use it as a makeup cleanser since it's winers and using micellar water makes my skin irritated and dry, I use this lotion as a cleanser to wipe off all the makeup and then wash it with a gel based cleanser. I also carry it along in my bag to work because my hands get really dry since the weather is too cold to handle. This lotion acts as a great hand cream by disappearing all the wrinkles caused due to cold and also keeps them soft. I loved this product for it's multi-purpose benefits. HOPE YOU FIND THIS REVIEW HELPFUL. PLEASE GIVE A 5 Star IF YOU LIKE THIS POST. THANKYOU! MOTIVATION - Make things happen!! 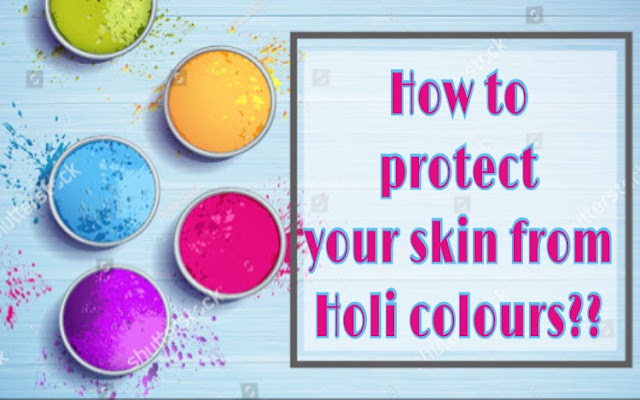 How to protect your skin from Holi colours? ?